Politics a Subtext at Oscars - Integration Through Media ....! 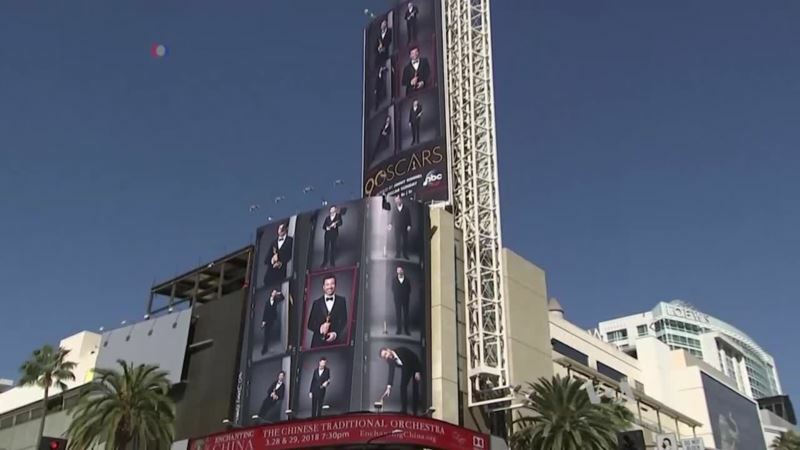 (VOA): The Academy Awards, or Oscars, will be presented in Hollywood on Sunday, celebrating the movies and showcasing Hollywood glamour. Mike O’Sullivan reports, the ceremony will probably have some political moments in a year when many in Hollywood have their minds on politics.